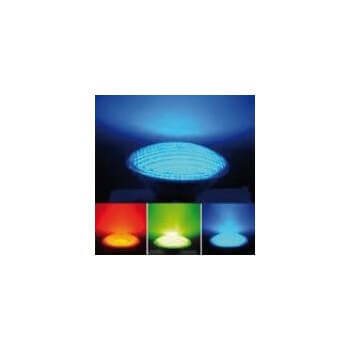 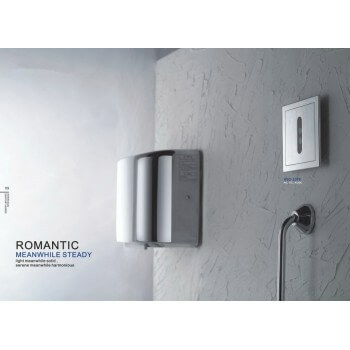 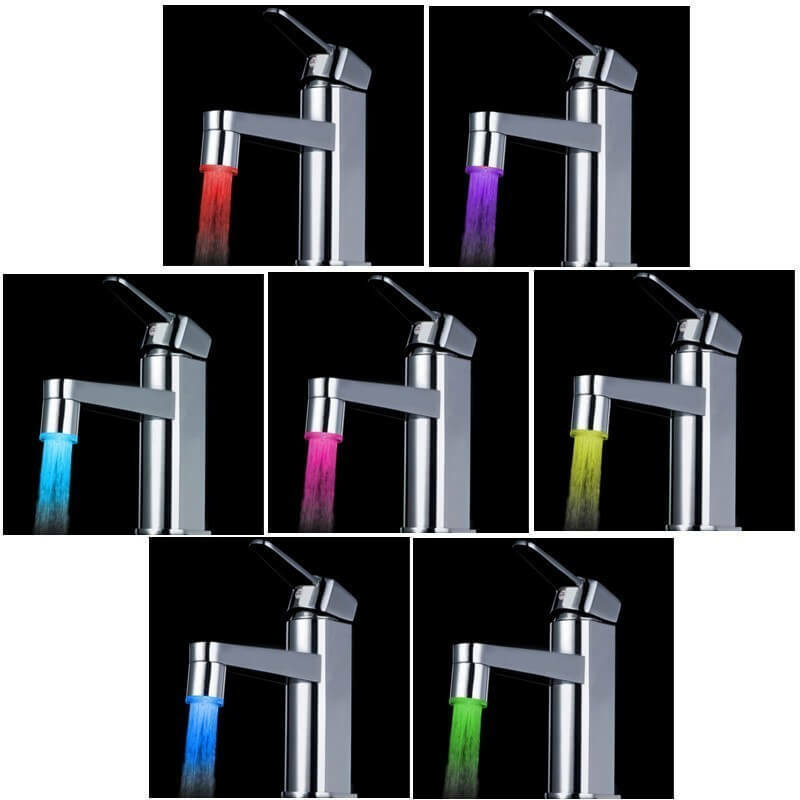 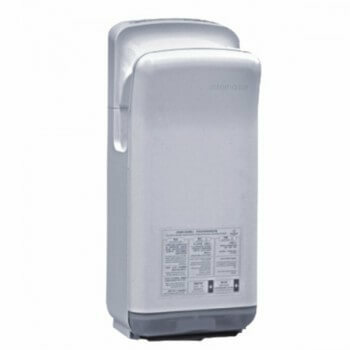 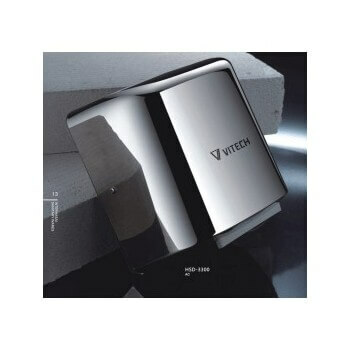 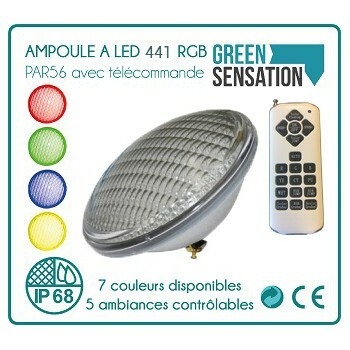 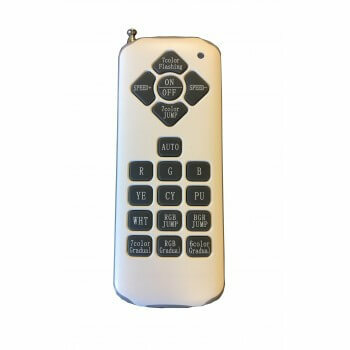 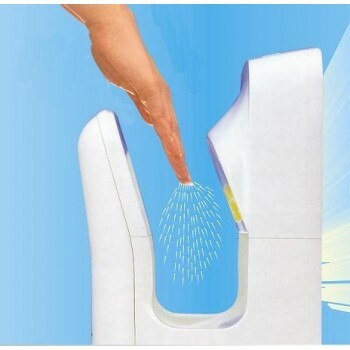 Automatic scrolling of 7 colors without battery simply with the passage of water. 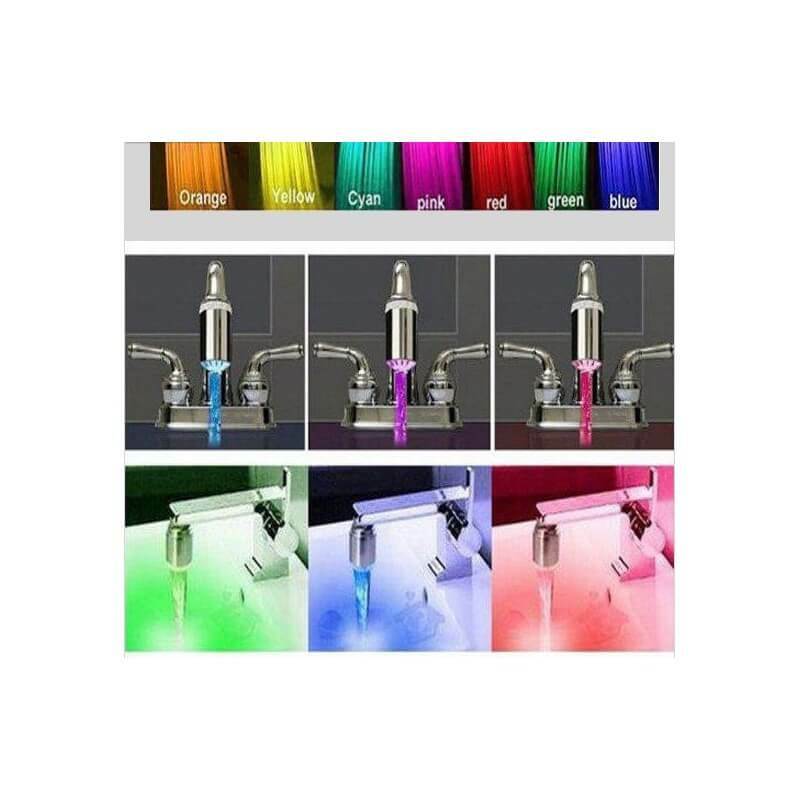 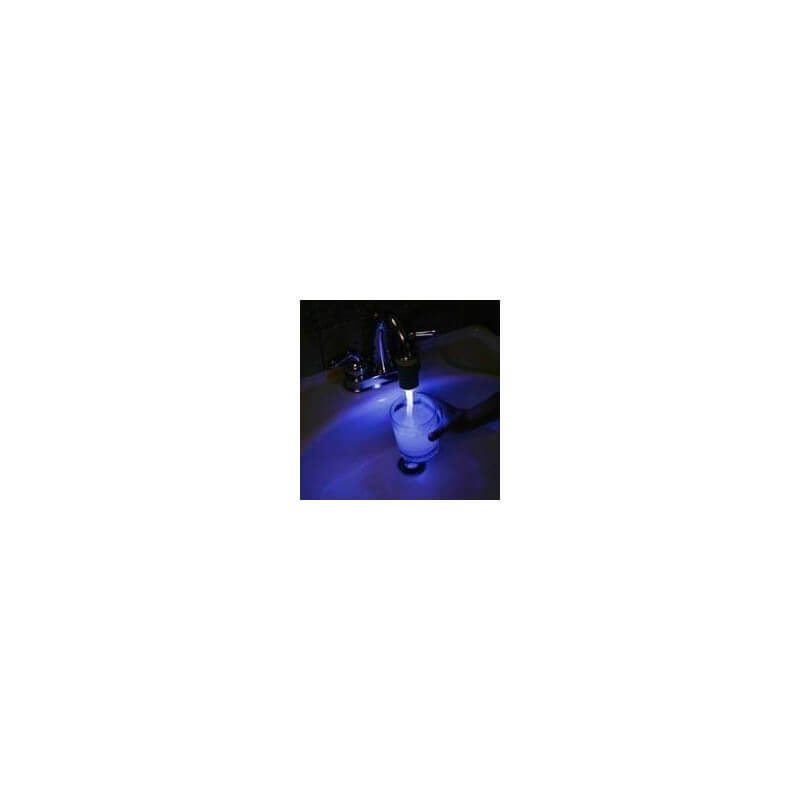 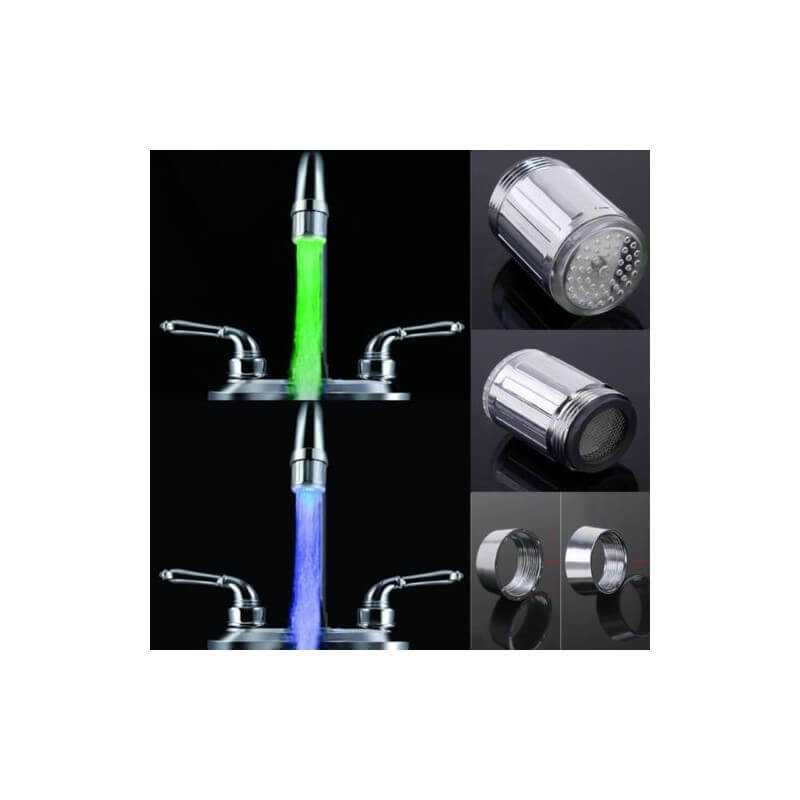 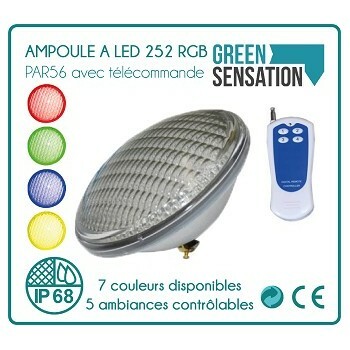 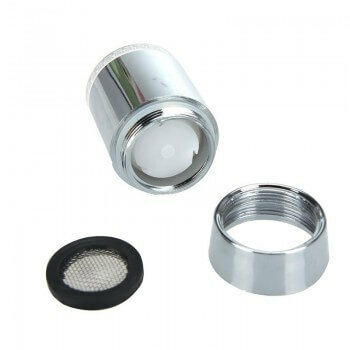 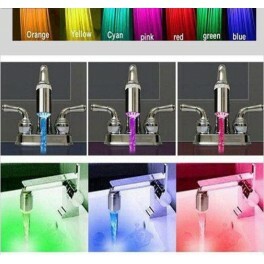 Tip for Led Compatible mixer with all faucets As soon as the water flows, the Leds light up, there is no need of batteries! 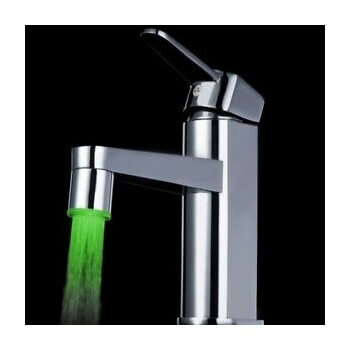 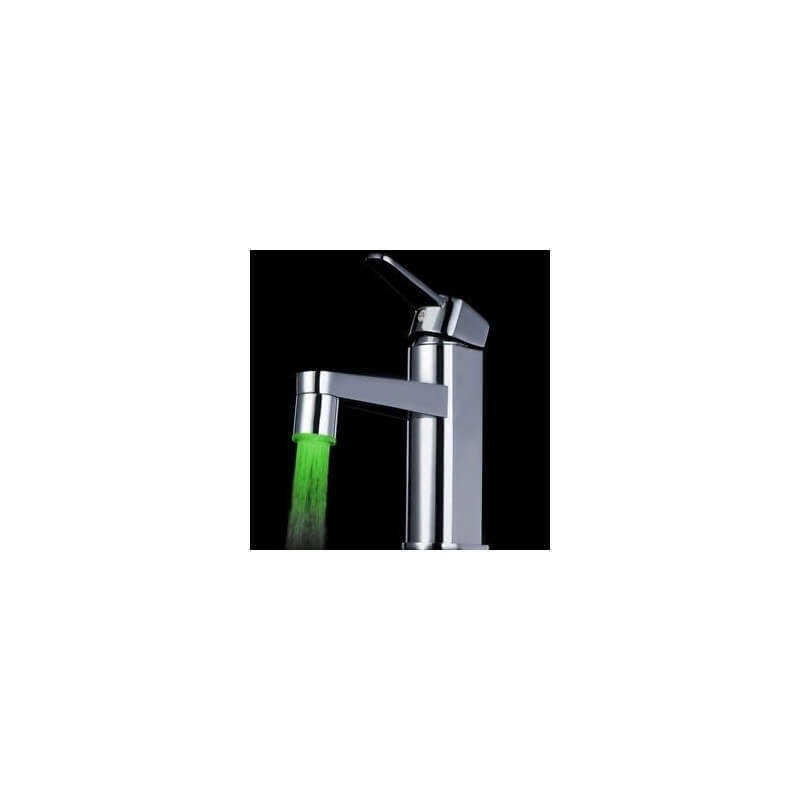 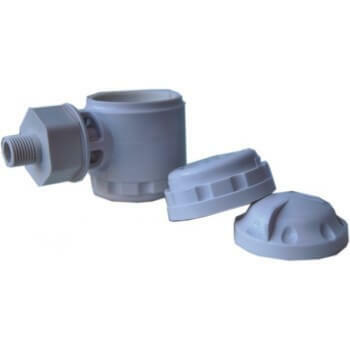 Easy installation, fits on all taps!